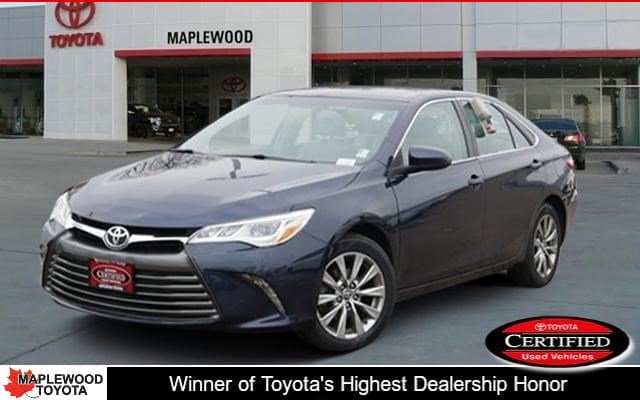 Get a 2016 Certified Pre-Owned Toyota Camry XLE financed at 3.9% APR for 60 months. Only 83,935 Miles! Delivers 31 Highway MPG – 21 City MPG! This Certified Used Camry boasts a Regular Unleaded V-6 3.5 L/211 engine powering this Automatic transmission.